Le Cute is Lintel’s flagship beauty boutique, opened in 1990 with a major refurbishing done to the structure and interior of the store in 2005 by the famous Austrian shop fitters UMDASCH to create a unique, sophisticated and comfy shopping environment. Le Cute at present carries a wide range of world renowned brands of luxury fashion wear, fragrances, skincare, color cosmetics, fashion jewelry and fashion accessories in its three storey boutique encompassing service, product quality, surrounding and presentation which is to be expanded with additional floors in the near future. Le Cute has always remained true to its symbol of “Quality Most Compare” in all aspects of business. Le Cute Maafannu opened in May 2007 is a small yet cozy shopping boutique opened specially for those consumers who prefer a quick yet private shopping experience. Unlike the flagship store, Le Cute Maafannu which happens to be the second outlet to the Le Cute fashion & beauty chain of stores carries a selected product portfolio of all our key product categories to cater for the needs of those regular customers. The opportunity for the Maldivian retailers nationwide to enable their customers to experience trends of Lintel's portfolio - embodying the values and culture of Lintel. Repute is now transformed in to a retail showcase of Lintel’s B2B portfolio - a significant range of mass market toiletries brands that are imported from Europe and directly distributed by Lintel as the exclusive distributors. A separate distribution team covers the whole nation though predominantly concentrated in the capital city – Male’. The products that we distribute are famous and much loved by the locals compared to other mass market products available in the market. Some of the famous world renowned brands that we carry in our mass market product portfolio includes amongst other lines; Nike, Adidas, Gosh, Jeanne Arthes, Alberto, VO5, St Ives, Hawaiian Tropic, L'Oreal, Foramen, and Fem. 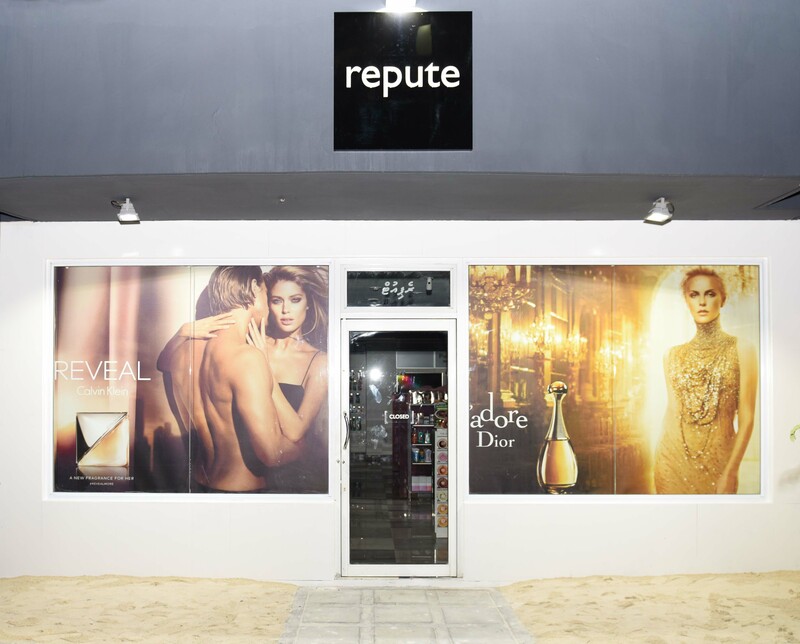 Repute Hulhumale’ is the second outlet of Repute, the first already operating in Male’; catering towards the retail community of HulhuMale’. 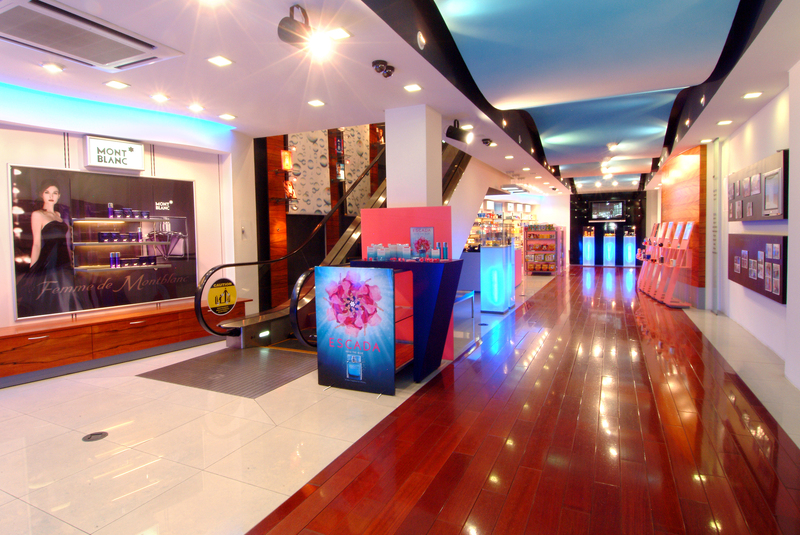 The store carries a mix portfolio of beauty brands and home appliances in Lintel’s portfolio. Customers will find that Repute Hulhumale’ thrives towards bringing a great shopping experience for customers of Hulhumale’, provide excellent service and great products that will satisfy them. Le Cute Lifestyle Electronics specializes in distributing of household, business automation, industrial and personal care electronics. 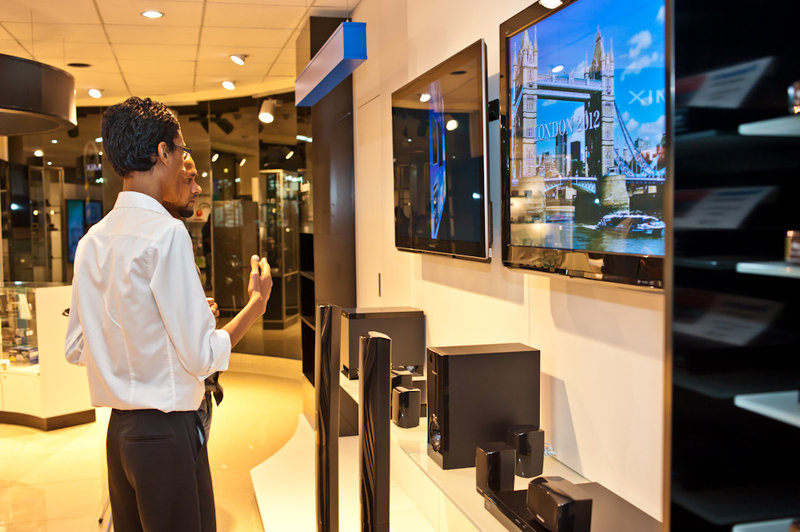 Le Cute Lifestyle Electronics is the official and exclusive distributor for Panasonic brand of products, BOSCH Home Appliances, KEF and Bowers and Wilkins brand of products in the Maldives. Le Cute Lifestyle Electronics aims to provide world renowned brands of electronic products at an affordable price to its consumers; along with consummate after sales service.